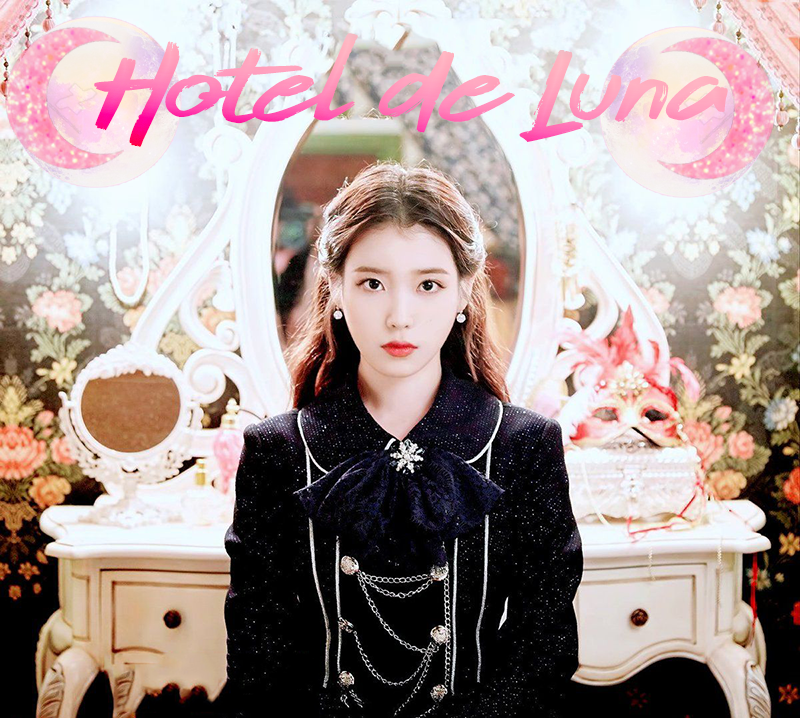 Hotel del Luna is a fantasy drama based on a hotel for wandering ghosts. Due to an unexpected case, a man begins work at Hotel del Luna as a manager. The CEO of Hotel del Luna is Jang Man-Wol. She is beautiful, but she is not nice to others. She made a big mistake many years ago and, because of that, she has been under a curse for over a 1,000 years. it is simply a shabby old hotel located in the heart of Seoul. A woman who has been cursed for a sin she committed in the past. Because she cannot find a soul who has committed a greater sin than herself, she has been forced and trapped to be the president of the Hotel de Luna for 1,000 years. she is in fact an old soul with an ill-tempered, wacky, greedy, indecisive, distrustful, fickle and extravagant personality. she takes advantages of humans' weaknesses and binds them to Hotel De Luna with a contract employment, with one of them being elite hotelier Goo Chan Sung. One night she slept next to Chan Sung by chance, she started to dream about the dreams that had long gone for 1000 years. Through sharing a bed with Chan Sung, she seeks the long-forgotten crimes she's committed. A super elite hotelier with an over-obsessive personality (OCD). He is a successful, self-made man and he cannot hide his pride. In order to succeed, he works really hard. Since he couldn't get over the fact that he got only 129 on his IQ test, he studied rally hard as if it was a TOEIC exam and ended up scoring 143 after 4 tries. he was not born talented but made himself a genius. He appears to be rational and brazen, but is deep down a man with a complex of not being a genius at birth. 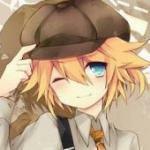 In fact, he's a pure-hearted man on the inside, easy to manipulate. He has landed a position as the youngest assistant manager of a multinational hotel corporation, but due a foolish promise that was made between his dad and Jang Man Wol 30 years ago, he's transferred to Hotel De Luna. In the end, the top hotelier, Goo Chan Seong end us being the manager at the shabby and old “Hotel de Luna". Also, while working at the Hotel De Luna and experiencing interesting events... There comes an uninvited and unwelcome guest who Woo Chan Seong had missed. The closest friend he's ever killed. "My friend now that you've killed me, are you happy by yourself now? His friend is back as revengeful spirit! 배우 여진구가 '아이유의 남자'로 호흡을 맞춘다. 한 드라마국 관계자는 15일 일간스포츠에 "여진구가 올 여름 방송되는 tvN 토일극 '호텔 델루나' 주인공으로 결정됐다"고 밝혔다. 여진구는 극중 초엘리트 호텔리어 구찬성을 연기한다. 강박증·결벽증·집착증까지 있는 입지전적 성격의 소유자다. 누가 봐도 매우 잘났고 스스로에 대한 자랑스런 마음을 숨기지 못 한다. 한마디로 재수 없을 만큼 잘난 척을 하는 타입이다. 다국적 호텔 기업의 최연소 부지배인 자리를 이제 막 달았는데 귀신전용호텔 델루나의 지배인이 된다. '호텔 델루나'는 떠돌이 령(靈)들이 머무는 호텔을 배경으로 한 판타지 드라마. 서울시내 한복판 낡고 오래된 외관을 지닌 호텔 델루나는 미처 이승을 떠나지 못하는 영혼들에게만 그 화려한 실체를 드러낸다. 령들은 달빛 아래 빛나는 델루나를 보고 찾아와 세상에 없는 특급서비스를 받는다. 초초초 엘리트 호텔리어가 운명적인 사건으로 델루나의 지배인을 맡게 되면서 달처럼 고고하고 아름답지만 괴팍하고 심술맞은 사장 장만월과 함께 호텔 델루나를 운영하며 생기는 특별한 이야기다. 아이유는 극중 큰 죄를 짓고 델루나라는 객잔에 긴 세월 동안 묶인 저주에 걸린 여인 장만월을 연기한다. 1000년 간 더 큰 죄를 지은 나쁜 사람도 없었을 정도로 극악무도인이다. '닥터스' '당신이 잠든 사이에' 오충환 PD가 연출하고 '환상의 커플' '쾌도 홍길동' '내 여자친구는 구미호' '주군의 태양' '화유기'를 쓴 홍자매가 대본을 맡는다. '아스달 연대기' 후속으로 오는 8월 방송된다. Thanks to open this thread. Invite all Uaenas, Hong sisters lovers,Yo jingo fans to cheers up this tread. So to remind myself the correct titles is"Hotel del luna"
Wish this drama well accepted, got good rating and loved by viewers. It wouldn't to much to asked the writers to proved they're still has golden touch in their story telling, strong plot and amusing character's to convince k.drama lovers to fall in love again to their story. Look like the script reading is done already. It would be good when whoever's set up this thread have courage/ spend little time to beautification and completed each of news up date about this drama. My humble mind think, who have will to made it there's must be some burden and obligations to completed the detail does it? It much satisfied and attractive to whose interest in Hotel deluna when the need to knows about this drama open Soompi and they're find this thread come in detail at every steps start from chasting and anything related Hotel deluna news. It's quite upset when someone like me who knew nothing's about technical and procedures to make a thread and relays to Soompi and their devoted contributors find out this tread left behind like this. Maybe this not merely my own opinions but by many too. Hope in comings months this tread is more informative. Thanks in advantages for the attention . Because seems to simple and to quite. Visuals on this drama is dreamy... eye candy all round. Personally I thought this was an odd choice for a drama after the successful run of Crowned Clown but his recent interview clarified his reasons for taking this up. In spoiler tag coz for some reason my phone is not letting me use quotes. Ahh...so he’s challenging himself, breaking new ground, pushing himself out of his comfort zone. Kudos for being brave. He’s grown up well. Nothing ventured, nothing gained. This post have nothing to do with the drama so I am putting this in spoiler. For those who want to see actress Lee Jieun and Jin Seo-yeon as Kung Fu Master. So happy saw the script so there's 4 episodes is ready to filmed..
Zzzz exciting waiting all the news update. The tree picture is awesome the lighting made the tree is such sacred . Could it be that's tree would acompany and growth old with our Jang Man Wol? You knows every tree growth with their own wisdom,some passed disaster and hard catastrophe through a century their strong roots made them stand still as the witness of human evolution. 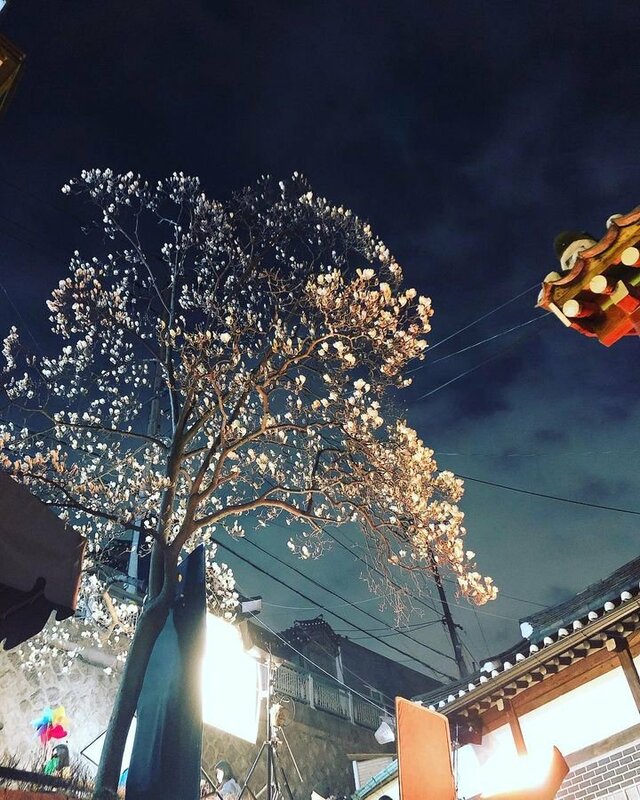 Beautiful tree glowing in such sacred charm does Jang Man wol would charming like those tree ? Sorry here i'm dragged in wild imagination.